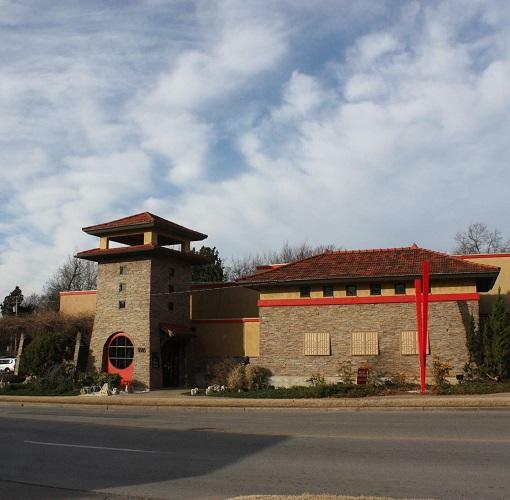 Roka Bar and Asian Flavors is the newest addition to Tulsa’s growing local food scene. Our menu features made from scratch Asian dishes carefully crafted from Oklahoma bounty that come out freshly plated every single time. 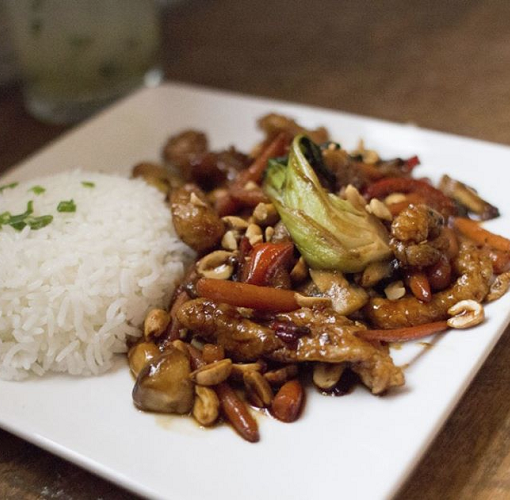 Our success depends on your satisfaction, and we aim to deliver the cleanest, freshest, most approachable Asian cuisine in the Tulsa area. From our service to our our ambiance to our attention to detail, a meal at Roka is unlike any other in the city.